SST2013 S2-03B ISS Blog: What is a Scientific Method? 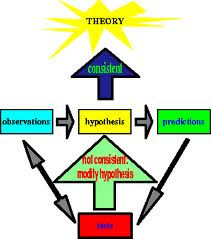 Scientific method is a type of technique or method for the investigation of many different queries or to solve a problem. It can be perceived as a list of steps to follow in order to investigate different questions.